See designer galleries at Modern Supply’s kitchen and bath showroom. Visualize the kitchen or bath of your dreams. Talk with experienced designers that will work within your style & budget. 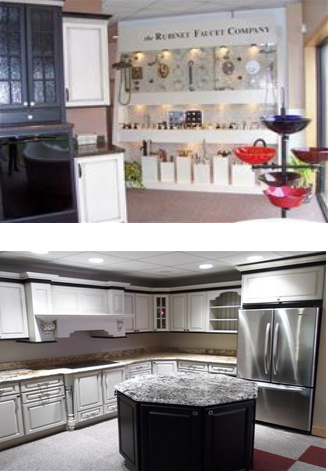 Providing the Tri-Cities with quality products from leading manufacturers along with the expertise to guide you through your kitchen or bath remodel, new construction or updates. Modern Supply’s design consultants will measure, recommend and provide room layouts at no charge. Stop in and see what we have to offer. Modern Supply is more than a big box store!